After my long journey transitioning from relaxed to natural hair, the biggest challenge has been combing out the knots. Curly hair tends to get very tangled, especially if you wash & go. They key to keeping more hair on your head and less in the comb is the right conditioner. It should be slick enough to help you easily comb (I use a volume comb) out the knots. The only time I comb out my hair is when I'm conditioning it, just before I rinse. The "right" conditioner is not going to be the same one every time. You need to be very aware of the condition your hair is in and know it's lacking. No matter what, every type of hair needs a good balance between moisture and protein. In my search for the best conditioner, I've used many. Here are my top 3 favorites that I depend on to keep my curls healthy, shiny and defined. This conditioner's name tells you exactly what it does. No lie. In 3 minutes, my hair feels like it's back. My hair loves this stuff. It's a deep conditioning treatment with tons of moisturizing power. it contains Australian Aloe, Jojoba, and Sea Kelp. When I use this product, my curls just bounce. The smart packaging also deserves a mention. You just peel off the sticker and squeeze the conditioner that's always right there. No need to ever shake or hit the bottle. Aussie's 3 Minute Miracle will transform your hair from dry, limp hair to silky, bouncy curls in 3 minutes...but I leave it in longer. Sometimes use it as my curl cream and leave it in all day, if I want a super deep treatment. This was my main love for a very long time. 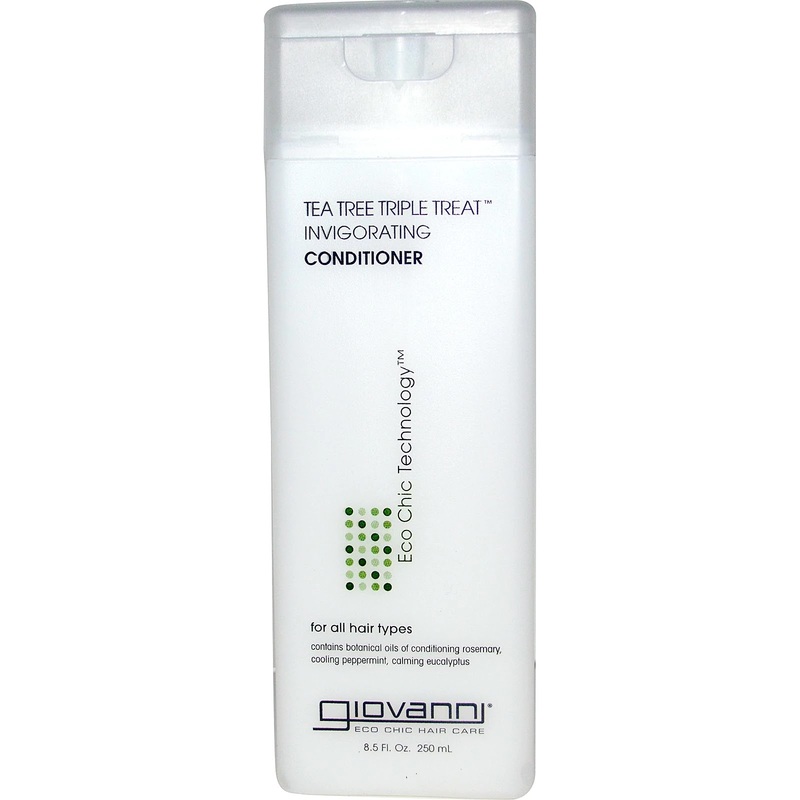 This conditioner will definitely leave your hair silky and smooth. I've tried it on a few different textures and it's pretty consistent. It will give you just the right slickness you'll need to comb out the knots before rinsing. I relied on it so much that I probably wouldn't of discovered any other conditioner. But as you've probably realised, nothing works on your hair forever. That's why hairstylists and experts recommend that we have a few trusted hair products that we can rotate through. This one is definitely worth a try and I can almost promise you'll be more thank satisfied. 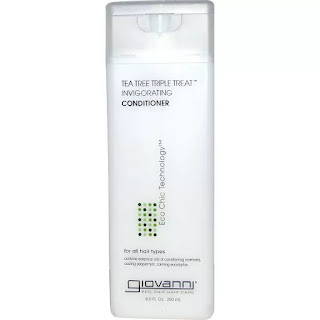 It protects hair color and against/controls split ends. The best part...the shine, definition and feeling I'm left with each and every time is incredible. This is another one that I love. It contains botanical oils of conditioning rosemary, cooling peppermint, and calming eucalyptus. The combination of these oils help to strengthen your hair. An added benefit, the peppermint stimulates your scalp, energizes your mind and helps you to wake up. The cooling sensation on your scalp is invigorating, yet relaxing. Because of it's a powerful antiseptic, peppermint helps to remove dandruff and lice. It gives my hair the shine, moisture, and slickness I need for my curls. Definitely a great product to have in your hair product rotation. Check out these blog posts to get a better understanding of your hair's need for a balance between moisture and protein. Also read why it's important to have a few trusted hair products to rotate through.